The age of the warring states is over, and all of Japan is unified under the Tokugawa Shogunate. But the shadow of the Sengoku jidai still casts a pallor over the nation. Disgraced samurai and poor peasants turn to banditry and crime, and ninja stalk the shadows and untamed hills. Sword schools across the country battle to demonstrate their supremacy. The age of peace may have come, but it is still the age of the sword. It is still the age of samurai. Yagyu Renya, Legend of the Sword Master tells the tale of Yagyu Toshikane (later known as Yagyu Renya), the fifth head of the Shinkage-ryu style of swordsmanship. A child prodigy, he attained his position at the age of eighteen, and departs his home doman of Owari for the city of Edo to take up the position of sword instructor to Tokugawa Mitsutomo. Yagyu's story is told in a series of vignettes spanning his lifetime, set mainly in his twenties. The first phase of the story begins with his exploits in Edo, both as an instructor and as a samurai. A feud quickly brews between the Owari and the Edo branches of the Yagyu family, steeped both in politics and the relentless pursuit of martial supremacy in their respective branches of Shinkage-ryu. When Yagyu Toshikane (called Yagyu Renya in his later days) returns home, the second phase of the story begins, as he fends off bandits and assassins. The last stage of the story begins when the shogun opens a martial arts tournament, and invites every famous martial artist in Japan, including the heads of both Shinkage branches, to attend. On the way to the tournament, the plot on Yagyu Toshikane's life comes to a head, and Yagyu Toshikane comes face-to-face with Yagyu Munefuyu--the patriarch of the Edo Yagyu clan, head of the Yagyu Shinkage style of swordsmanship. Yagyu Toshikane (who later took the name of Yagyu Renya) has reached the apex of skill as a samurai and a swordsman. Don't expect much in the way of character development throughout the series; almost every recurring character is a static character. Arguably, one-shot characters seen in vignettes actually display more development and evolution than the main character, driving most of the drama and conflicts in the series. Nonetheless, through his actions Yagyu Toshikane represents the idealized samurai: thoughtful, duty-bound, polite, humble, compassionate, intelligent, cultured--and supremely skilled at war. The series stands out from other jidaigeki in its commitment to realistic combat techniques. From armored combat to multiple opponents, the manga covers an unusually wide spectrum of martial concepts and tactics. This isn't just a kenjutsu manga; it's an exploration of Japanese martial arts through the lens of a master swordsman. Having researched classical Japanese martial arts for my own stories, I am struck by its attention to detail. It's clear that the mangaka has did his research, right down to oft-overlooked aspects like body mechanics, range, deception and awareness. The story's commitment to realism extends to its portrayal of violence. 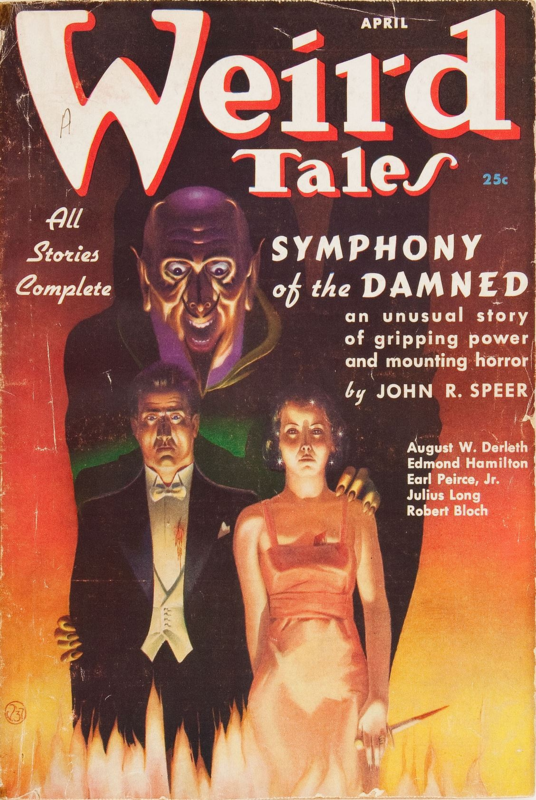 Blood, entrails and severed limbs are abound. While the gore isn't gratuitous, it is an unflinching portrayal of edged combat, and is most definitely not for children. Unfortunately, the mangaka breaks the action too many times to launch into technical explanations. The story tends to show a combatant displaying a technique or skill and include an explanation in the same panel, instead of separating the action and the explanation. This approach clutters up fight scenes, with the words and diagrams distracting from the action. Speaking of technical explanations, you can always count on a variation of '(later called Yagyu Renya)' or '(Toshikane's childhood name)' in every other chapter, occurring so often it becomes a metajoke. That aside, the titbits of historical and cultural information scattered throughout the story provide a depth of verisimilitude, grounding the story in mid 17-century Japan. Critical aspects of Edo period life, from etiquette to fashion, diet to architecture, is faithfully reproduced in stark black and white. Peasants and retainers act and speak in a manner due to their lowly stations, samurai and shinobi uphold their duties the way they were trained, and bandits and ronin show the dark side of the human heart. Legend of the Sword Master is also a Buddhist story. Buddhism was a significant influence in Japanese culture in the time period, and the discerning reader will spot its teachings within the series. A recurring theme is desire -- desire for money, a new life, political dominance, martial perfection -- and how it leads to death and suffering. Yagyu Toshikane's serene demeanour, the same serenity Buddhists strive for, grants him an edge in combat. Attachment and non-attachment also show up as key concepts. hindering or aiding characters in their pursuit of goals. A few antagonists are Buddhist monks themselves. The Buddhist themes are skillfully intertwined with the narrative without being overbearing. In fact, if you aren't familiar with Buddhist teachings, you might miss them altogether. 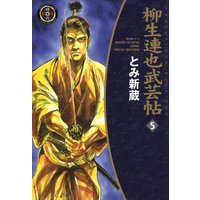 Likewise, martial philosophy and samurai ideals are interwoven in the narrative through discussion and poetry; while edifying, the mangaka shows rather than tells, avoiding the trap of boring the reader with too much abstraction. While identifying and understanding these ideas aren't essential to enjoying the story, they add a layer of depth to the narrative that gratifies the intellect and the soul. Legend of the Sword Master is an excellent series with dynamic action, a strong but static character, memorable supporting characters, and realistic swordplay. #PulpRev and Superversive writers, in particular, would find many pointers in how to weave in spiritual and religious themes without beating the reader over the head. While it doesn't quite rise to the level of Vagabond or other more famous jidaiki, it is a superior story in its own right, offering a blend of martial arts, philosophy, drama and religion. If you like stories that blend martial arts with historical research, check out my latest novel HAMMER OF THE WITCHES. Interesting find it knda reminds me of another manga with jubei in it called samurai legends which tries to do it in a volume but it's a good read if you haven't read it.